Dr. Fakhuri is an excellent doctor, the best that has ever attended to my family. He even gave me information that helped me with my pets, but that was as a friend. He is not the type of doctor that orders lots of unnecessary test, which helps to keep the cost down for all of us. He knows his stuff, is very patient and kind, always goes the extra mile, and really is a humanitarian when it comes to patient care. He has been my father's primary physician for the past few years. The rest of the family seeks his advice and opinion for every serious medical issue we have to deal with. He is gentle, caring, and very thorough. His knowledge is extensive, yet he is humble. He is firm but never overbearing. 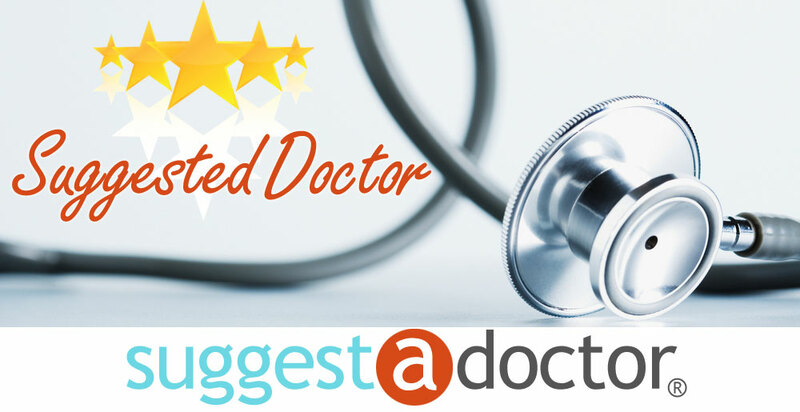 It is not common to find all those qualities in one Doctor here on the Island. I would and do recommend him to anyone who needs a GP's care. Dr. Fakhuri has been my elderly grandmother's primary physician for the past 5 years. He is generous with his time and energy, patient beyond expectations and more empathetic than any doctor I've known. Dr. Fakhuri has made house calls to see my grandmother when her arthritis or the winter weather made it nearly impossible for me to get her out of the house and to his office. When she fell and broke her wrist in her home, he came that very night and had ordered a portable x-ray technician to see her by the next morning. My grandma has dementia and Dr. Fakhuri has worked very closely with me and her psychiatrist to find just the right medications. Sadly, last year my grandmother had to enter a nursing home, but Dr. Fakhuri is on the staff there and continues to see her regularly. He has never once failed to pick up his phone or return my call despite being popular and having many, many patients. When discussing my grandma's care he will often say "if it were my grandma" and he really MEANS it. That may not matter to everyone, but it does to me because I want to be as involved as I can in doing what is best for my grandma, especially now that she is unable to make decisions for herself. In any case, I recommend him without hesitation and feel confident that his skills extend to people of all ages. Are you Ramsey John FAKHURI MD? Register now and customize this page! Do you know Ramsey John FAKHURI MD? You can notify the doctor about this page or add a suggestion for this doctor.